Singapore is one of the most beautiful countries in Asia; aside from its unique and amazing landmarks, this country also has a rich culture and well-organized society. Singapore is also an excellent place if you wanted to start a small business of your own. 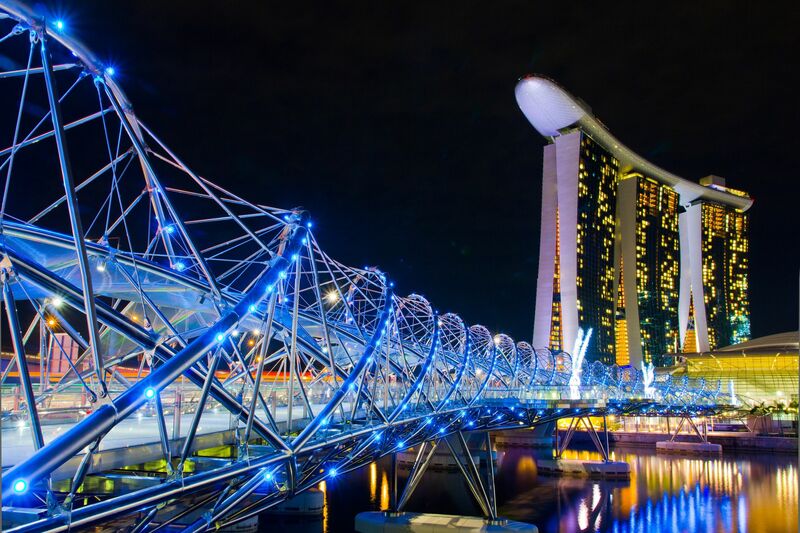 Do you know that Singapore is also one of the best places where you can start a business easily? Indeed, according to World Bank Singapore has a highly progressive ‘trade-oriented’ market economy and had been the most business-friendly, lowest tax rate, open, and least corrupt country among the rest. 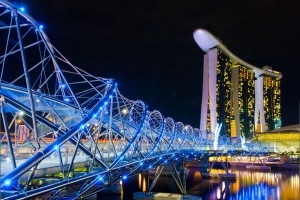 Therefore, if you are planning to start a business, Singapore is the right choice for you. Automobile and different car models sells well in this country. If you observed, most people in Singapore has their own car than transporting on their own. Through it might need a huge capital you can surely gain your investment back. But if you are aiming for a little capital why not go for auto spare part selling or auto repair service? It is also a great business since most their people are vehicle users. With the latest technology today, online marketing had made its way for so many customers worldwide. This is one way of attracting so many local or even international customers via internet. Some of the trendy online business that you can do in this country may include web designer, seasoned copywriter, ‘social media’ marketing and more. So if you are a techno savvy, there is a good opportunity waiting for you in Singapore. Singapore is one of the largest manufacturers when it comes to electronics thus accounting for more than 48 % of the entire industrial output. The high production when it comes to this particular sector just proves that it is a great place for businesses selling or vending electronic products. With just a small capital, you can narrow range of certain or various electronics. Make a wise use of your capital and grow your business into a highest level. So if you are looking for perfect business to start in Singapore, the above information will better guide you. You can either decide to incorporation a new company by yourselves or engage third party outsource firm from JM Management. JM Management will provide comprehensive professional services with consultancy in more details on government regulation required to your new company. Last but not least we also provide support services during your company growth, such as bookkeeping and accounting, secretarial, payroll administration, accounting software and so on.